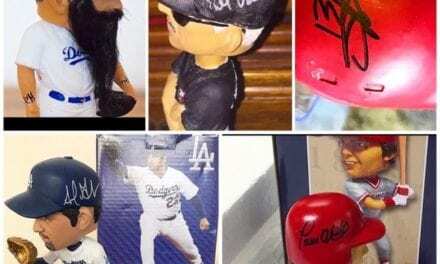 Does it matter how many bobbleheads you have in your collection? All the time I get the question, “How many bobbleheads do you have in your collection”? It’s a cool question, but does it really matter how many you actually have? The answer is yes and no. Yes, because when you first start collecting and you have only 4 or 5, you want to just keep growing and growing. I consider 20-30 a real collection. When you have under 10 bobbles that’s just a few in my eyes. We all started with one bobblehead and progressively added more and more. When you only have a few, it’s instilled in our minds that we NEED MORE AND MORE. Ultimately, you want to impress yourself, but other’s who come to your house or walk by your office desk. This stage that I am currently in, I never ask ANYONE how many bobbleheads they have. I don’t even like answering that question when people ask me, but I still do. It’s a very common question within the bobblehead community and rightfully so. I now value quantity over quality soooooooo much more. 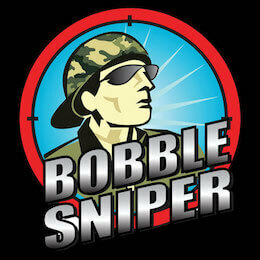 For example, if you have 65 bobbleheads in your collection and they are each worth say $8.00 a piece then that’s great. Good for you. Now if you have 22 bobbleheads in your collection and they each hold a value of say $35.00 a piece, that would intrigue me more. 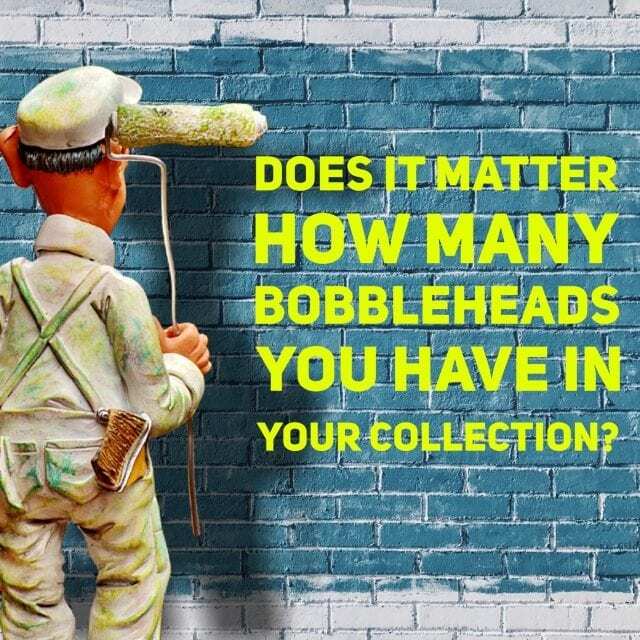 There’s no right or wrong answer but I would say the question of “How many bobbleheads do you have” pertains to young and beginning collectors. 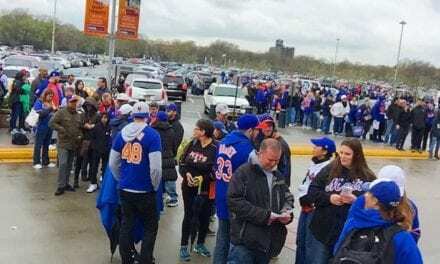 I personally enjoy seeing quality bobbleheads over quantity, but everyone is different. Exclusive inside look to where your bobbleheads are made in China!